Home > Printable Coupons > Printable Coupons: Kellogg’s, Lipton, Freshpet & More! 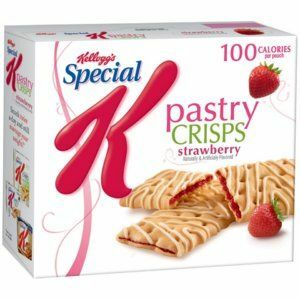 Printable Coupons: Kellogg’s, Lipton, Freshpet & More! How about a post-lunch treat of more new coupons? There are some fun values on products we don’t often see coupons for below. Also, Kellogg’s FiberPlus bars are B1G1 at Rite Aid starting Sunday, so print out that coupon to save big! Not finding what you’re looking for? Try zip code 30003.